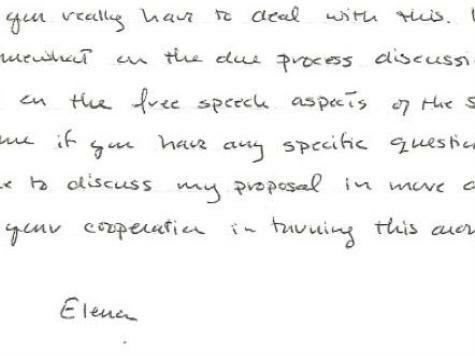 Breitbart News has discovered previously unknown handwritten notes from Elena Kagan to radical professor Derrick Bell, sent to Bell as Kagan worked on his seminal 1985 article on Critical Race Theory in the Harvard Law Review (99 Harv. L. Rev. 4). The notes, which were not among materials presented to the Senate during Justice Kagan’s confirmation hearings, are preserved among Bell’s papers at the New York University archives. Kagan’s work on Bell’s article was revealed in 2010 by Harvard Law School professor Charles Ogletree, after President Barack Obama nominated her to the Supreme Court. Ogletree cited her “phenomenal edits” on Bell’s “classic” article. 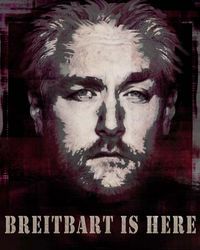 Bell’s article, “The Civil Rights Chronicles,” combined exposition and fiction to argue that the Constitution was–and remains–tainted by white supremacy, and that the United States awaited “a common crisis that will overcome racism” through radical constitutional reform.